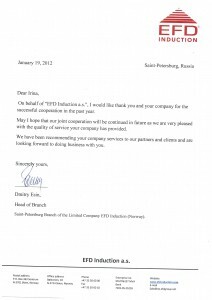 Dynamics of development of the Russian business, also as well as opportunity to receive considerable norm and profit growth for short term, are the most attractive parties of an investment of investments into economy of Russia foreign businessmen. Growth of foreign investments and untwisting of the Russian business can lead to that according to forecasts of experts, will be much more difficult to enter to foreigners the Russian market in five years, than now. 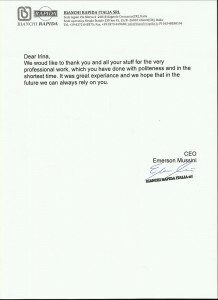 Development of this situation will be promoted by entry of theRussian Federationinto the WTO. But nowRussiastill is the most perspective market. 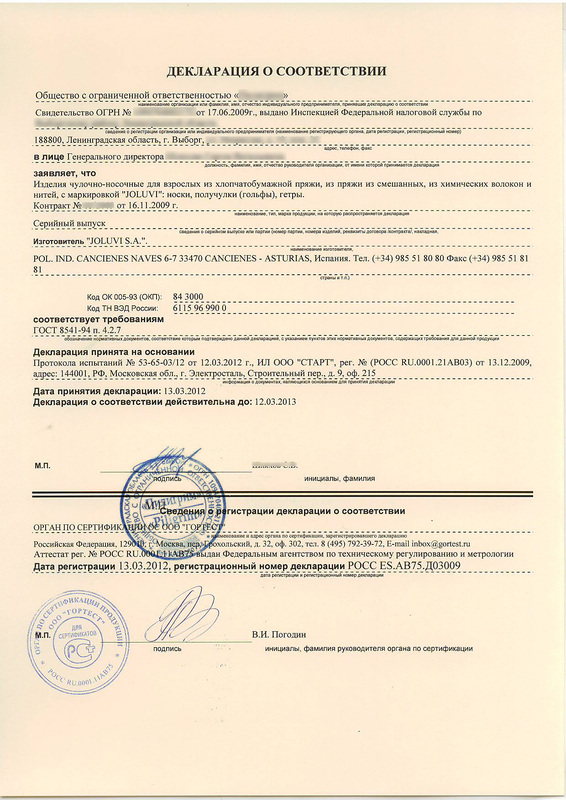 At an entry of foreign businessmen into the Russian market the questions connected with a choice of an organizational and legal form for registration of foreign business in theRussian Federation, partners, consultants for specifics of the Russian business are important. 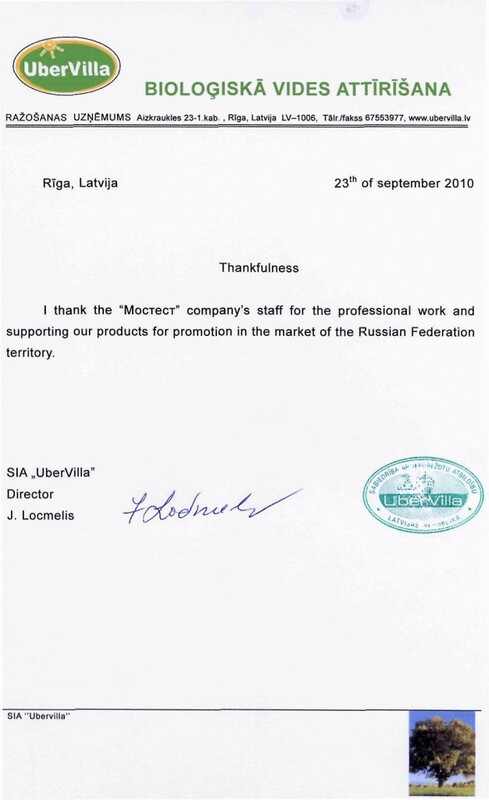 For conducting business isn’t sufficient to open office inRussiaor official representation in theRussian Federation, to find business partner inRussia, to organize deliveries to theRussian Federation. 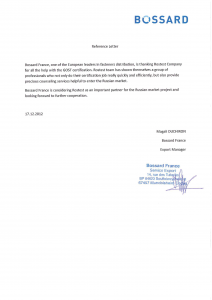 Not less important are the questions connected with a choice of a field of activity of future joint venture, and also ensuring its lawful functioning within the Russian legislation. 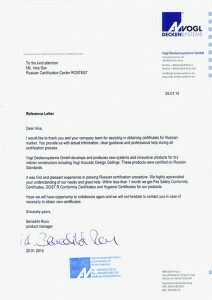 The entry into the Russian market is often connected with a choice of the field of activity intended for the Russian segment. Quite often foreign businessmen stop on the following types of business: food branch, the packing enterprises, the manufacturing enterprises connected with raw materials, the wood processing enterprises, the perfumery, cosmetic industry. 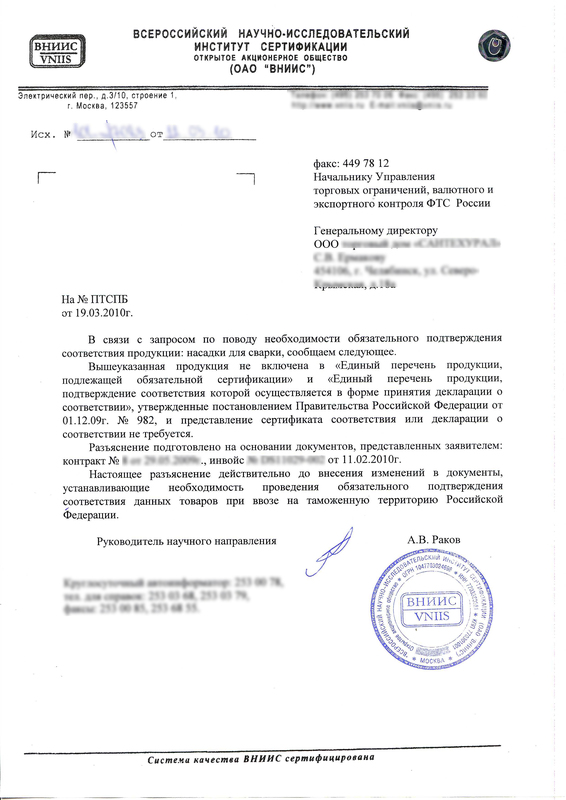 But the organization of some kinds of activity inRussiarequires the special permission to its implementation which is called as the license. 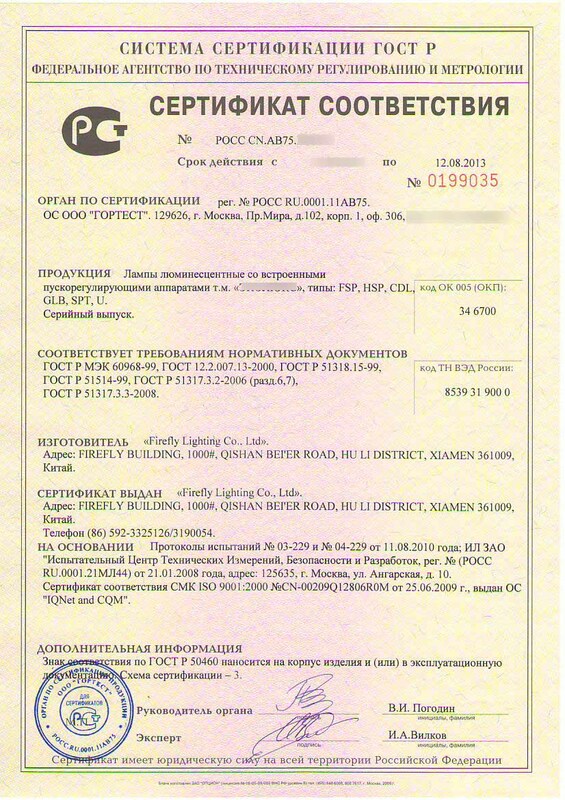 The licensing requirement equally extends both on Russian, and on foreign businessmen. 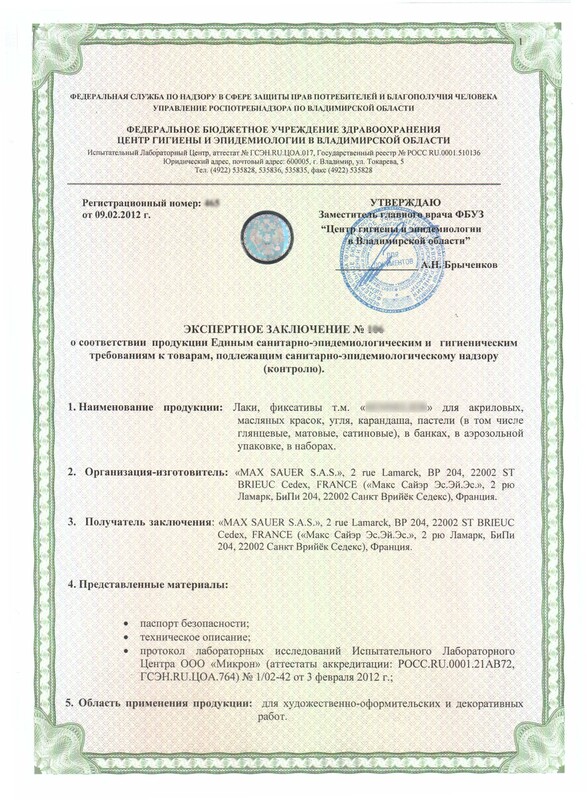 Delivery of various production and the subsequent its realization inRussiademand existence of the documents confirming that the goods meet the requirements of the Russian legislation. 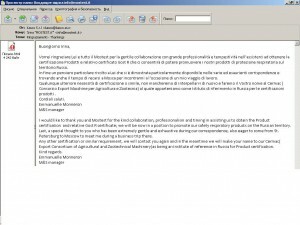 (The quality and safety certificates received in the country of the producer, aren’t operating inRussia). 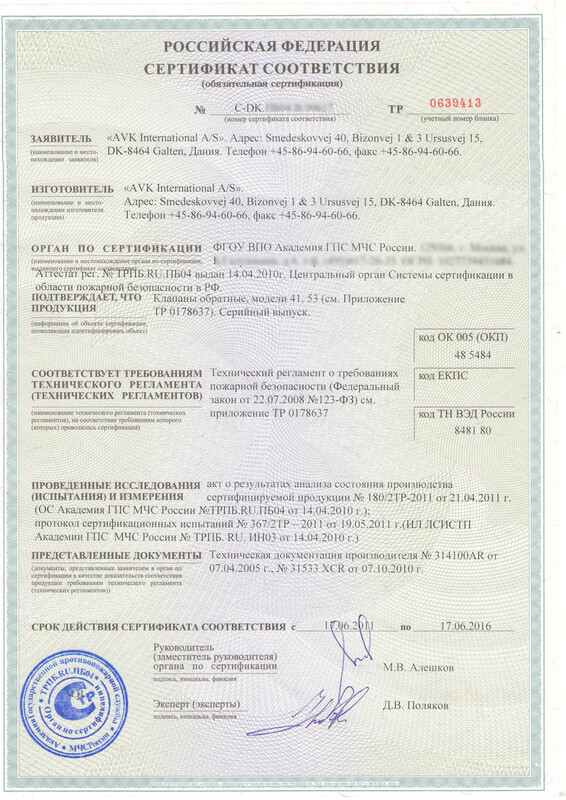 In the Russian Federation Technical regulations of theRussian Federationor the Russian standards (State standard specifications) need passing of procedure of certification and registration of the certificate of conformity. 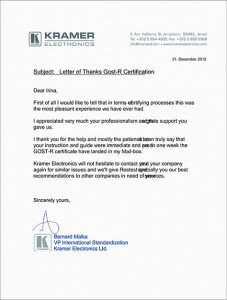 The certificate in the state system of an assessment of compliance of GOST R has other name — “the certificate Rostest”. 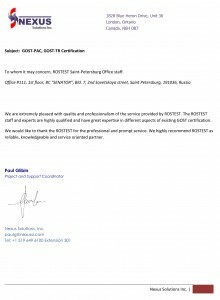 This fact is connected with that the Rostest company the most authoritative and considerable inRussiathe independent expert in an assessment of compliance to the Russian safety requirements of production. 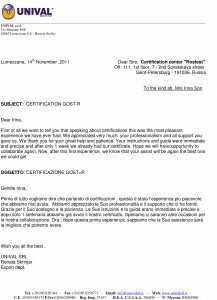 The importance of the certificates of conformity received on various schemes of an assessment of compliance which are resolved by the Russian legislation, variously. 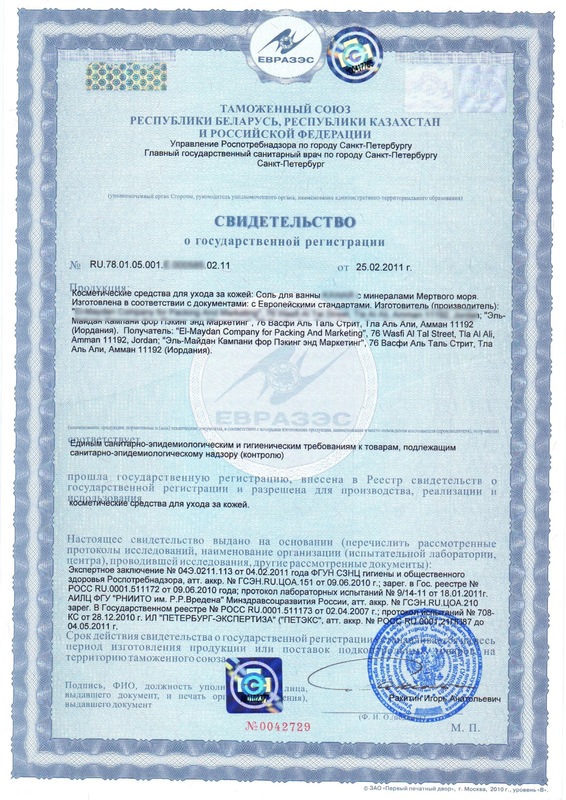 If the assessment of safety and quality of production on each concrete party of delivered goods is made, passing of this procedure is required separately for each sending toRussiaand at the work beginning with other Russian partner. 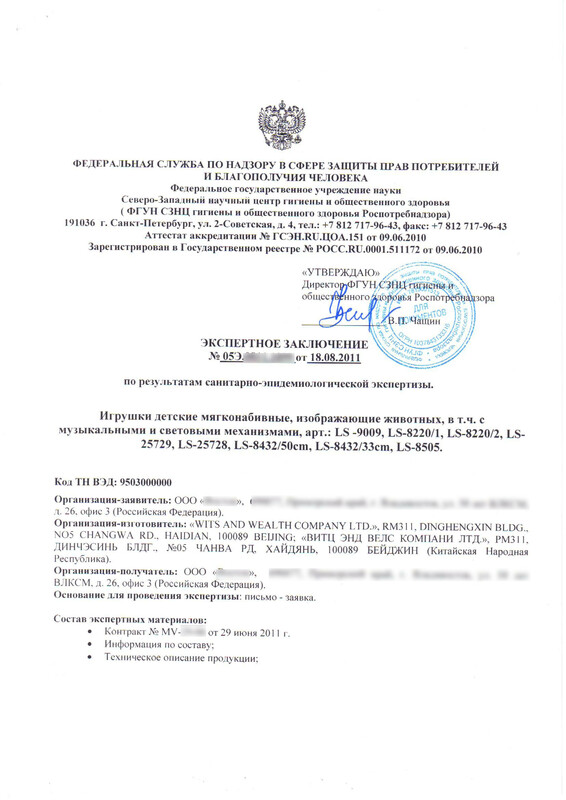 For the foreign producer the most optimum option is the assessment of compliance to the Russian national requirements of a batch production which will be issued during all action of the Russian certificate of conformity (for a period of 1 year till 5 years). 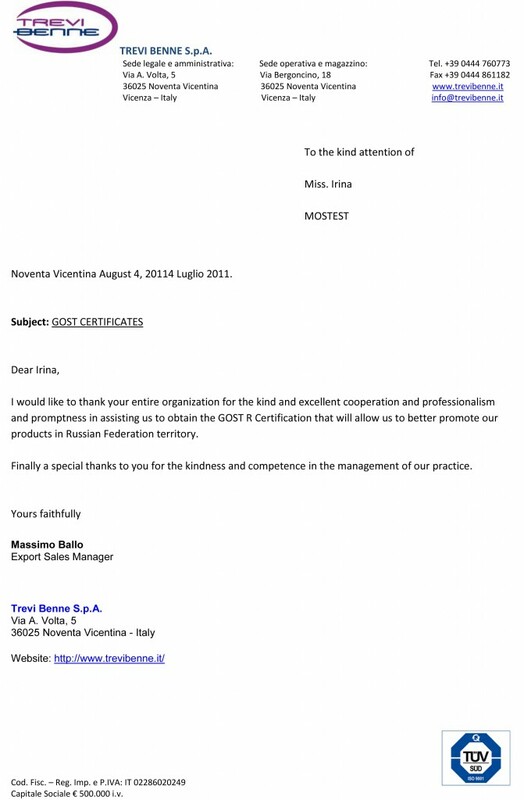 And if the foreign businessman considers necessary to deliver toRussiathe goods through other importer, he won’t need to address repeatedly in certification body for passing of procedure of certification of production. 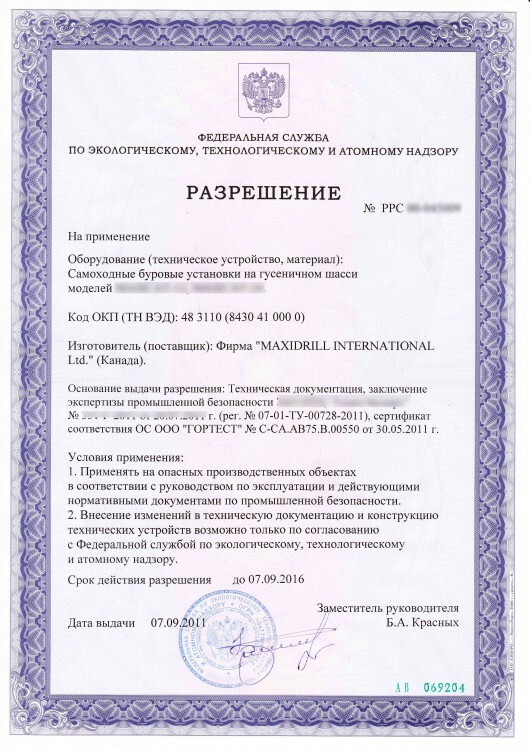 In this case to the new importer will be to provide enough to customs authorities the certified copy of earlier received certificate. 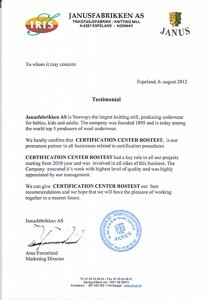 The quality certificate Rostest admits in all territory of theRussian Federation. 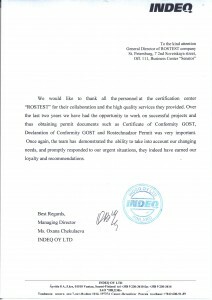 Specialists of the certified center “Rostest” recommend to the foreign clients to pass products certification under laws of theRussian Federationto an exit and the beginning of its deliveries to the Russian market. 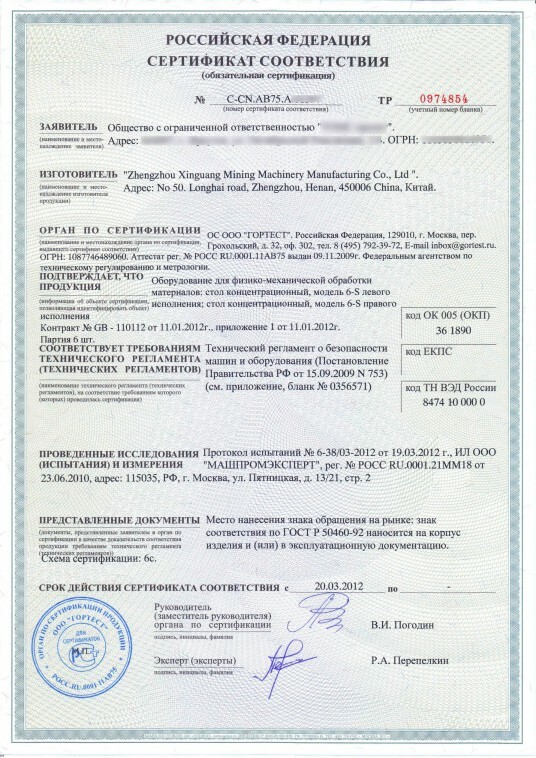 For different production time for carrying out an assessment of compliance can be various, after all the certificate of conformity — it is far not the only allowing document which is required for delivery of production to the territory of Russia and its lawful realization to the Russian consumers. 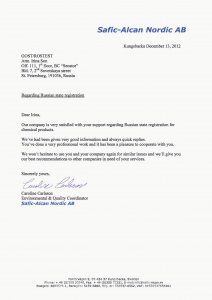 On the goods estimated for delivery toRussia, and in certification paperwork certification bodies inMoscowandSt. 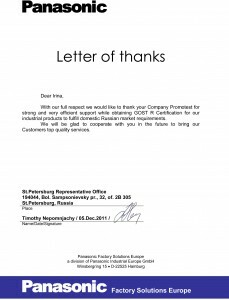 Petersburgcan render you the most qualified help in definition of the list of allowing documents. 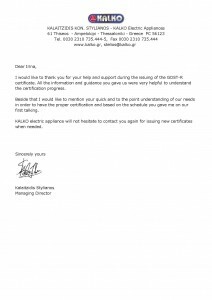 The certification center Rostest is ready to provide the real help in registration of certificates practically on any kinds of products.